Al Pacino has spent the better part of the last decade and a half playing controversial figures in original films for HBO. 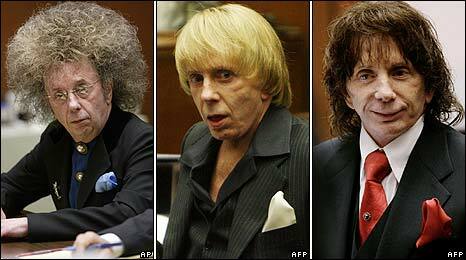 He tackled Roy Cohn in Angels in America, Jack Kevorkian in You Don't Know Jack, and legendary record producer and gigantic wig enthusiast Phil Spector in the film of the same name. Now Pacino is re-teaming with Barry Levinson—who directed the latter two of those films—for a film about disgraced Penn State football coach Joe Paterno. HBO released the photo of Pacino as Paterno seen above on Sunday, and he looks pretty spot-on. The film doesn't have a title yet, but is said to focus on Paterno as his status as a beloved college sports icon was tarnished because of his role in covering up former assistant Penn State coach Jerry Sandusky's criminal sexual activities involving underage men. Pacino's not known for his subtlety as an actor, except when he does these HBO movies for some reason, so don't expect him to be dancing and hoo-ah-ing his way through what could be one of the more controversial films to come out in the next few years. Everyone Loves a good Spinoff! Will Hulk Outshine These Other Supporting Characters Who Got Their Own Spotlight?